I don't speak Danish, but I think it's fair to say that To Ølekalender is a play on To Øl (which I know means two beers) and calendar. Like in previous years I hope to get a post up roughly every five days, so you can follow along my progress. So without further ado, let's get into the beers! 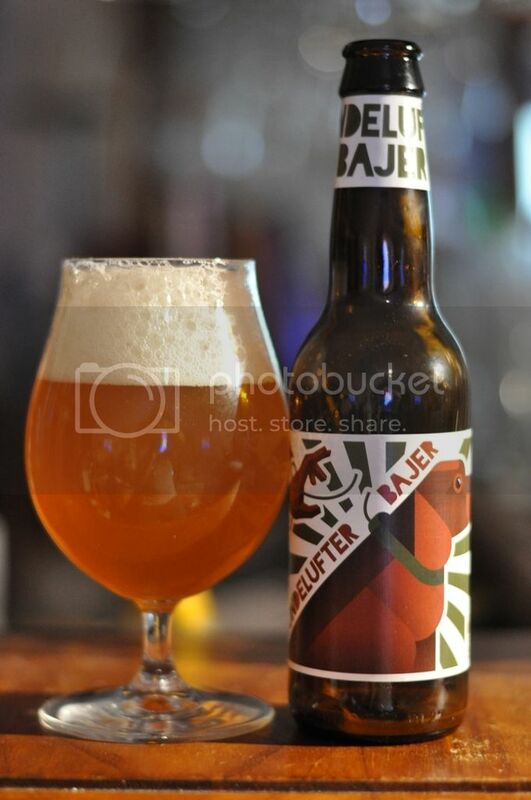 Day 1 - Hundelufter Bajer - First up was Hundelufter Bajer, an American Pale Ale. It's name is Danish for "Dog walker beer" and it's not one that I'm familiar with. I think Jimmy was a little disappointed I didn't take the name literally and walk him while drinking it! As soon as I cracked it I knew I'd enjoy it. There was a bouquet of tropical fruit flavours on the nose, which transferred to the palate. Mango, peach and nectarine were the main flavours that I could identify. It's surprisingly bitter for the style and finishes quite dry. I'm torn on whether this would make a good dog walking beer - I think it's almost too drinkable and wouldn't last the length of the walk! This is one to seek out if you enjoy bitter Pale Ale's. Day 2 - First Frontier - The first beer that I've sampled before arrived on only Day 2. 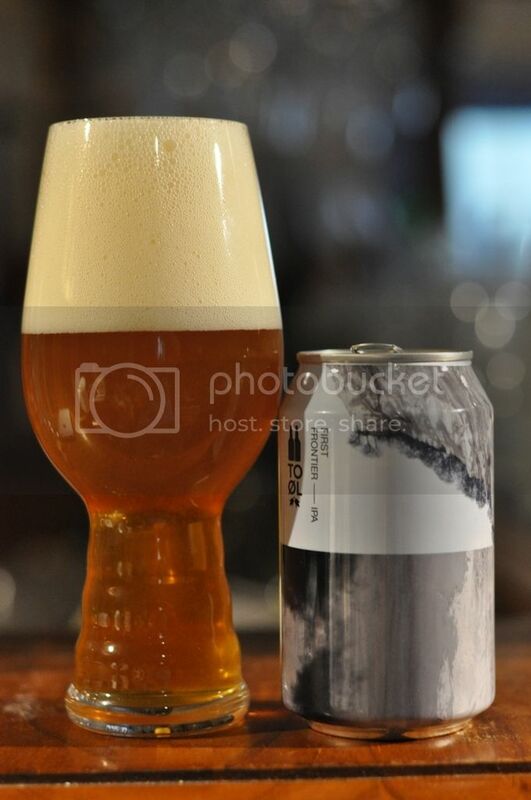 Thankfully First Frontier is a beer that I really like and as an added bonus this will be the first time I've sampled it from a can. It's brewed as an out-and-out American IPA with hops taking centre stage. First Frontier lived up to my past recollections of it. It tasted super fresh with heaps of pine and grapefruit bitterness dominating both the taste and the nose. I also picked up some passionfruit notes, that I previously haven't identified with this beer - possibly a by product of the can or it being brewed more recently than the stock we normally get. In any case; this beer is absolutely worth taking the time to track down - it's a lovely example of the style. 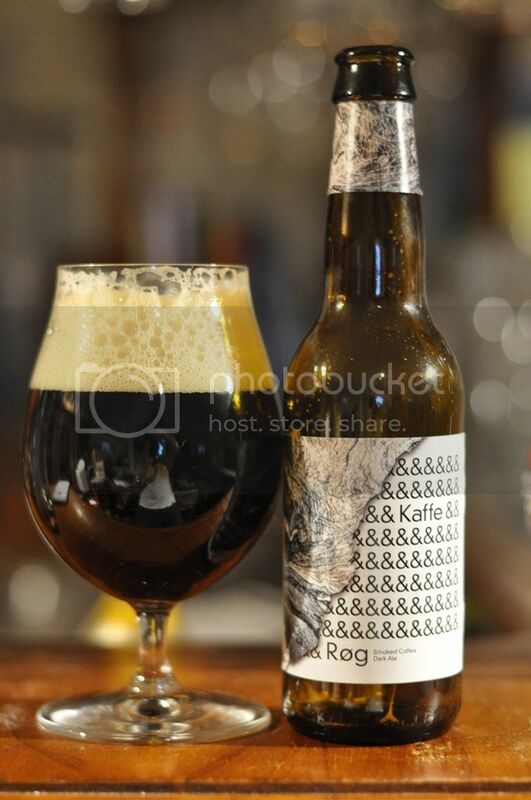 Day 3 - Kaffe og Røg - Day three brought another beer I hadn't had before with a Danish name. This one means coffee and smoke and it's name is a throwback to Danish bodegas of old; where men and women would sit in near darkness, smoke and have a coffee. It's a really good advent calendar beer as it's one that I probably wouldn't have bought of my own volition. It was a really interesting beer, with roast qualities abounding. Accompanying these roast flavours was subtle smokiness and this really quite unusual herbaceous quality. For the life of me I couldn't place it, although I know it tastes like something! As the beer warms the coffee begins to distinguish itself from the roast, while there is also just a hint of vanilla. Clocking in at 9%, it's not a beer I'd be rushing back to - but it may interest fans of maltier offerings. 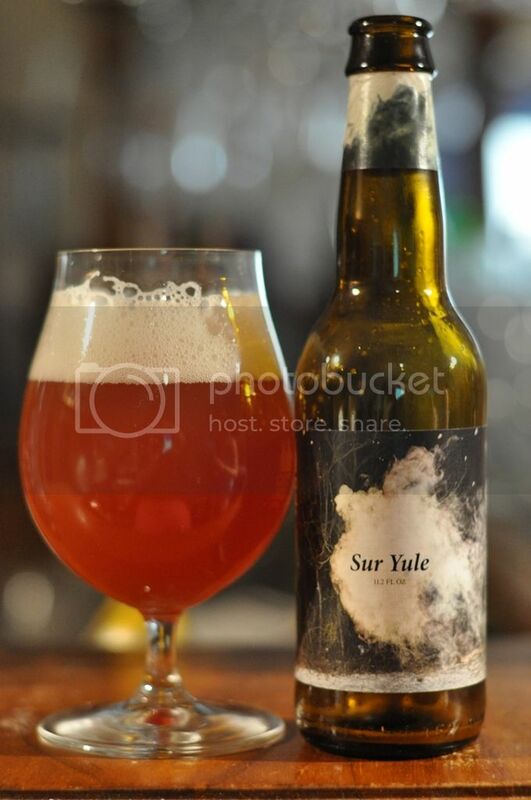 Day 4 - Sur Yule - I was really excited to see one of To Øl's "Sur" beers pop up on just day four of this beer adventure! I was even more excited to see that it was Sur Yule, the Christmas sour (although it's not in Danish! ), and one I haven't tried before! I remember reading about this beer last year and so know it's supposed to be reminiscent of Christmas pudding - just in sour beer form! Sur Yule delivered exactly what I was expecting. The beer was aggressively tart, with cherry dominating the aroma and flavour whilst some other dark fruits hid in the background. There were some hints of Vic Secret hops, but not to the extent that I was expecting, this is possibly due to age if this is not a re-brew. I was a little tipsy when I tried this; and it's one I'd like to visit again on a clean palate. 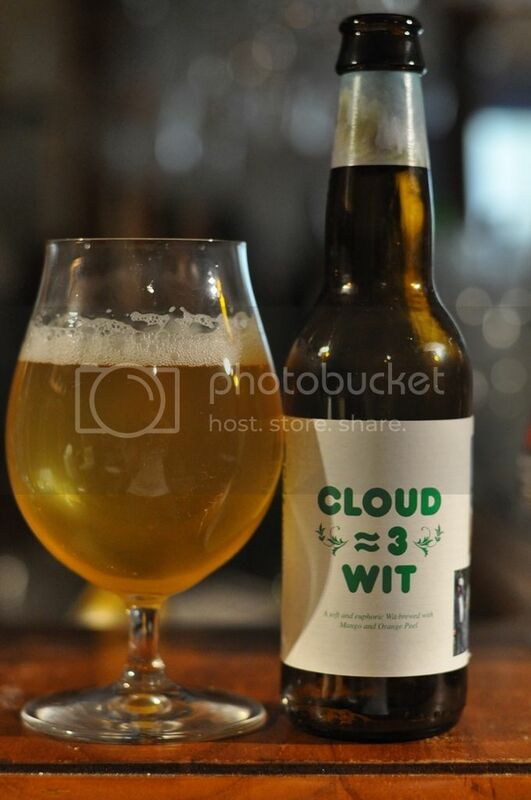 Day 5 - Cloud 3 Wit - I was a little skeptical when presented with a 2.8% Witbier, a toned down version of their Cloud 9 Wit, on the fifth day of To Ølekalender. I then thought about it a little more and thought why does a Witbier need ABV? I came to the conclusion that it probably doesn't - being a style where the body of the beer isn't particularly important, and the flavours don't need a heap of malt to carry them through. As soon as I tasted it I loved it! This is a phenomenal example of brewing skill. It has all of the characteristics of a Witbier, whilst losing almost nothing - maybe the beer is a tiny bit thinner than it's stronger counterpart (Cloud 9 Wit). There's light wheat flavours, masses of orange peel, some peach and lemon. I really need more of this beer in my life - a session Witbier could revolutionize summer! Dylan, this is one you'd love I reckon! What a fantastic start to the To Ølekalender! It may have been a couple of days later than I'd hoped, but it's great to finally have this up. I've only had one of these previously, First Frontier, and I'm pleased to say that I've been really impressed with the quality of the beers. If things go to plan, you'll see the second installment of this on Sunday - hopefully the beers to follow are just as good as those that have preceded them! 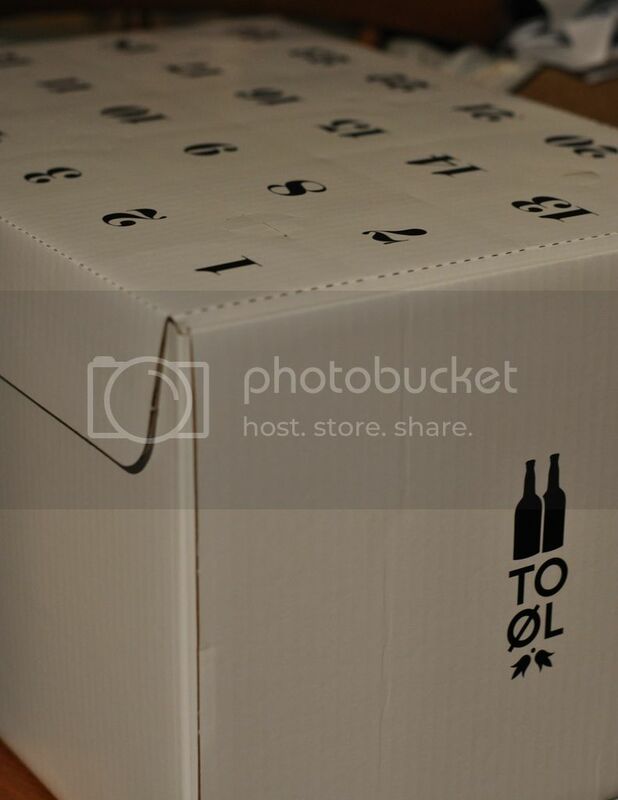 Are any of you guys partaking in a beer advent calendar? Please let me know via the usual channels!